A toothbrush is a toothbrush. 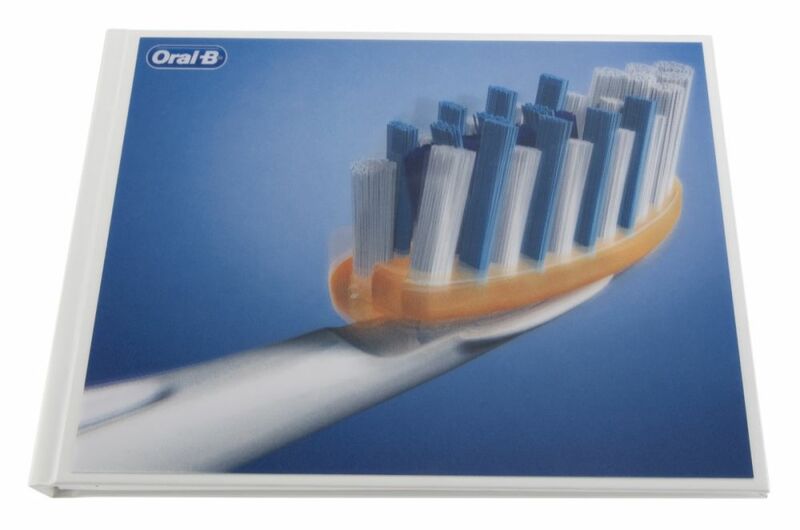 That was not the case with Oral-B’s new PRO-FLEX toothbrush. 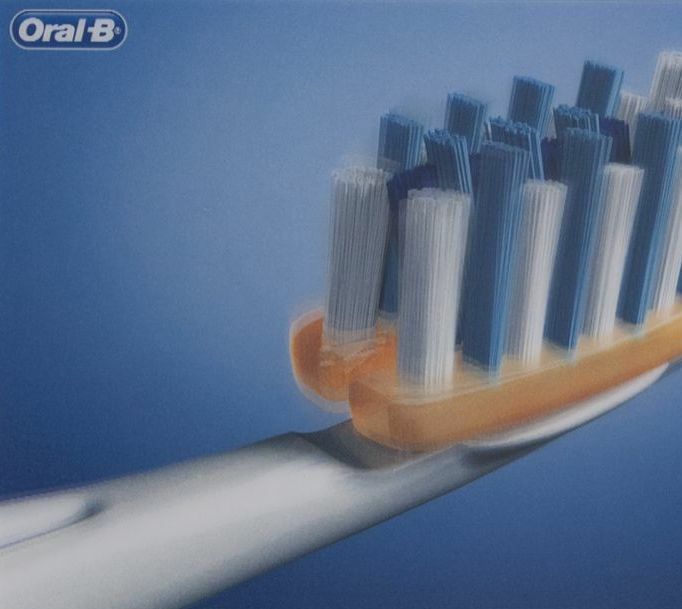 When Oral-B launched the PRO-FLEX, they needed to find a way to showcase their new product and more importantly, demonstrate how the new toothbrush worked. With so many other “new” toothbrushes on the market, they were faced with the challenge of standing out in the crowd. With the help of Americhip, Oral-B designed a hardbound book that utilized both Video in Print and Paper Engineering technologies. 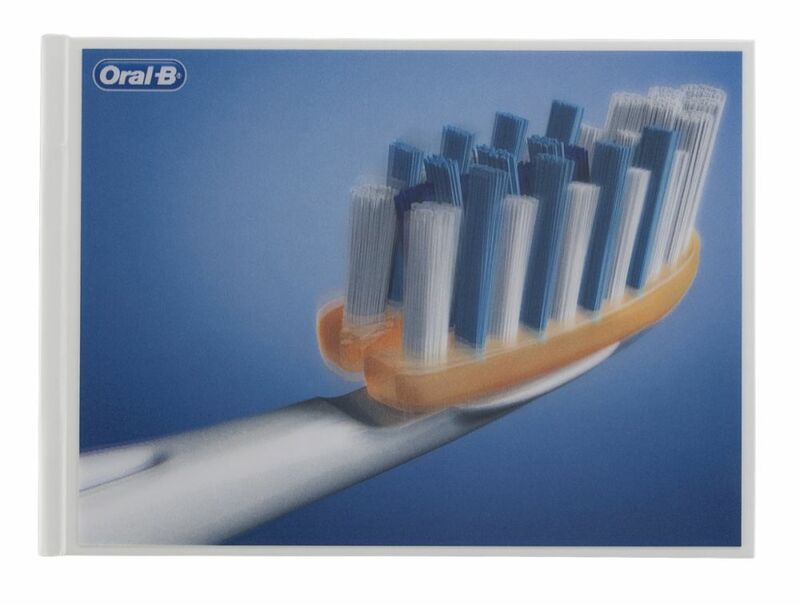 The book’s cover used a “lenticular” format that showed the toothbrush’s bristle action when viewed in different angles. And on top of that, there was also a 4.3” video screen that played video content on the benefits and features of the Oral-B’s while also explaining the technology behind it. 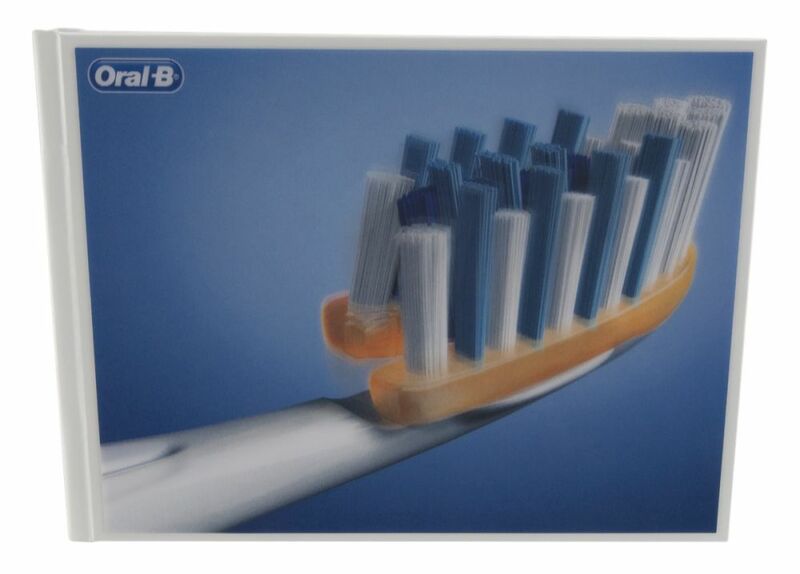 Now Oral-B had a way to deliver its message that the PRO-FLEX is not just another toothbrush.